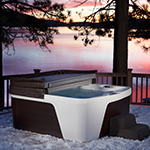 After your swim or aquatic workout, relax in your choice of three comfortable spa seats with 27 hydromassage jets. 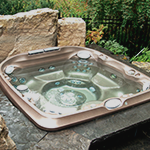 When entertaining, you can comfortably accommodate up to eight adults with this swim spa’s additional bench seating. 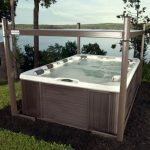 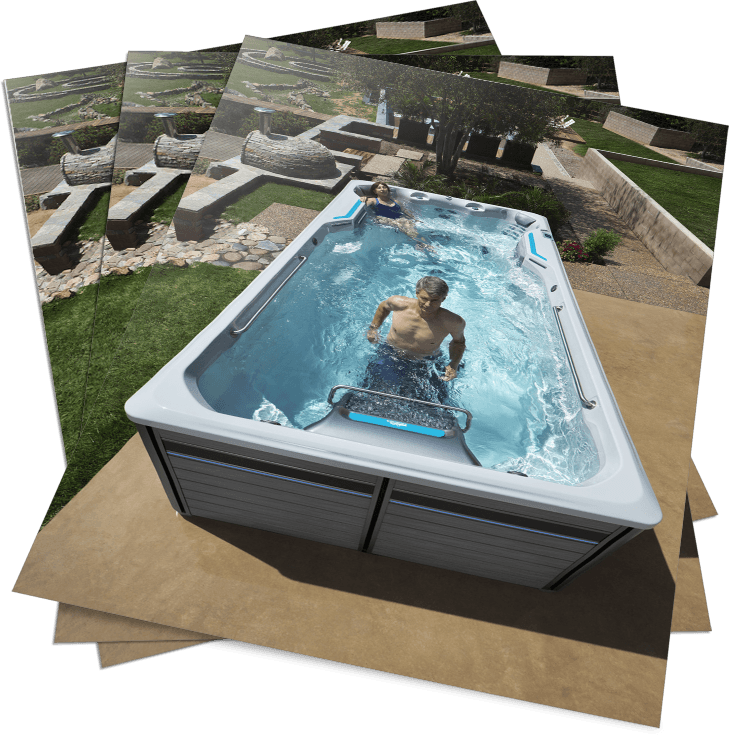 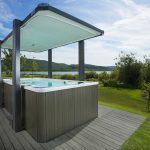 The RecSport gives you and your family all the great swim spa features of any Endless Pools Fitness System: from the exercise-ready grab rails, to the durable frame and stylish, insulated cabinet. 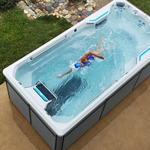 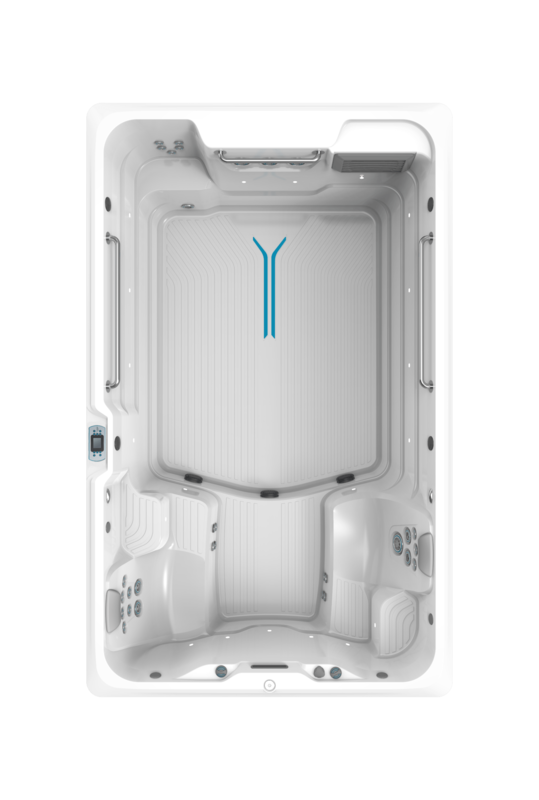 Thanks to this swim spa’s swim current and compact profile, you can enjoy aquatic fitness and recreation at home, at an affordable price!